An essential event for enthusiasts of vintage and classic tractors. 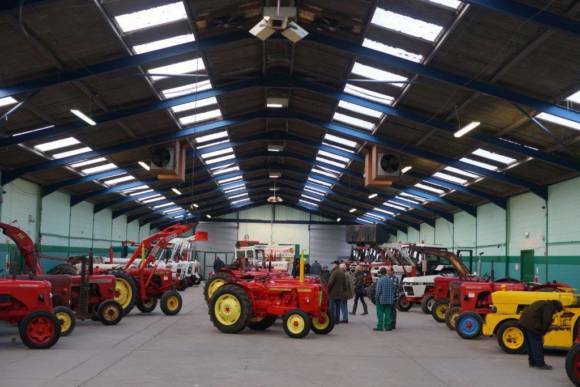 A huge selection of tractors will be on display; ranging from 1920s models right up to the modern machines used by farmers today. 1000’s of tractor spares, books, models, toys and more will be available from the numerous trade stands. Once again Wiltshire College Lackham and Bicton College, Devon will be competing in the tractor rebuild challenge to see which team can rebuild a Ferguson tractor the quickest!